The pageant saw about 22 finalists put up their best show to win the hearts of the judges and audience. The champion will be representing Malaysia at the Mrs Tourism Queen International to be held in Malaysia on June 2018. 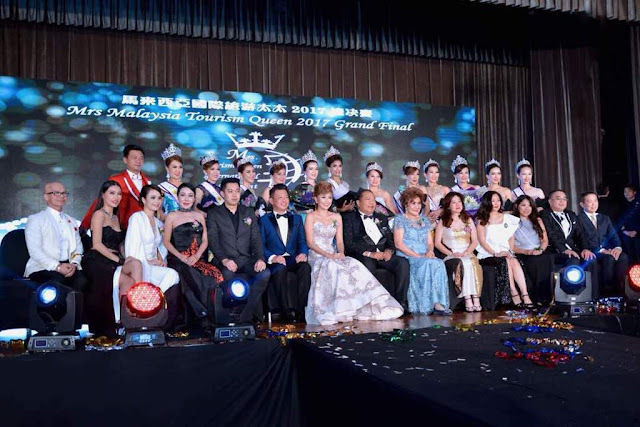 Mrs Malaysia Tourism Queen 2017 was held in Malaysia for the first time by Sentinel Pageant after the company managed to convince world renowned franchise proprietor, ERM Marketing, that it has all the capabilities to manage this pageant. 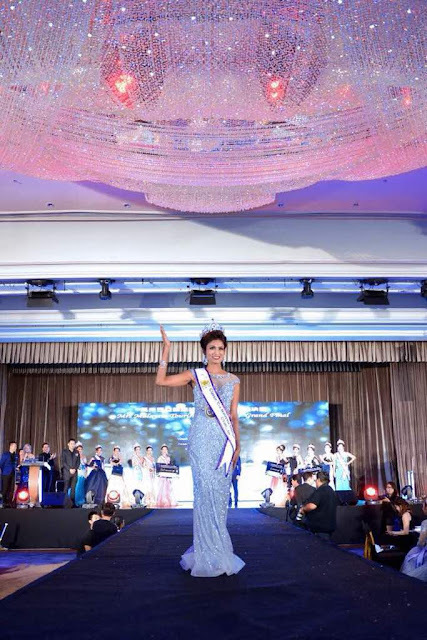 After all, the founder and director of Sentinel Pageant is Jenet Foo, winner of Mrs Malaysia World 2015 and other numerous titles. In her welcome speech, Jenet paid tribute to ERM Marketing, all sponsors, judges, participants and their families for making the pageant a reality. It was also her dream to organise this pageant as a way to show her gratitude to what the community has given her. The Grand Final was pretty grand with the parade of the beauty ambassadors, a magnificent cultural dance, a fascinating and enchanting LED dance, and the presence of the mellifluous Angel (dubbed as Malaysian Tsai Chin) and singer-songwriter Reshmonu. The oldest finalist, Ng Hong Lian, 75 was a grandmother of 9 grandchildren.. she wowed the audience with her singing talent and determination on stage. 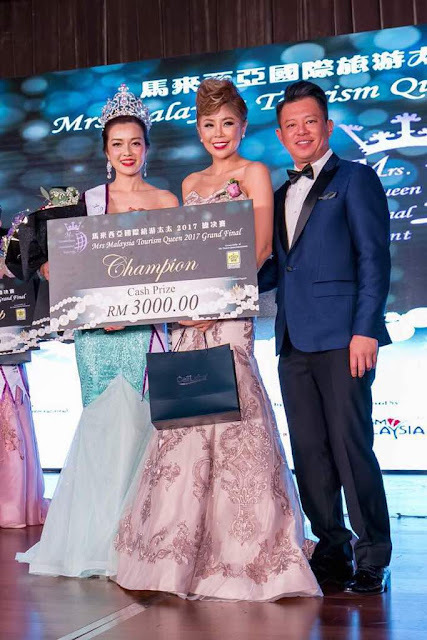 In spite of her age, she put up a strong challenge with other contestants and was subsequently honoured with the Senior Classic title by the organiser and judges. The Grand Final ended around midnight. Wahh, all pretty ladies in a row. I love their confidence and their beauty. Their dresses are also so gorgeous!